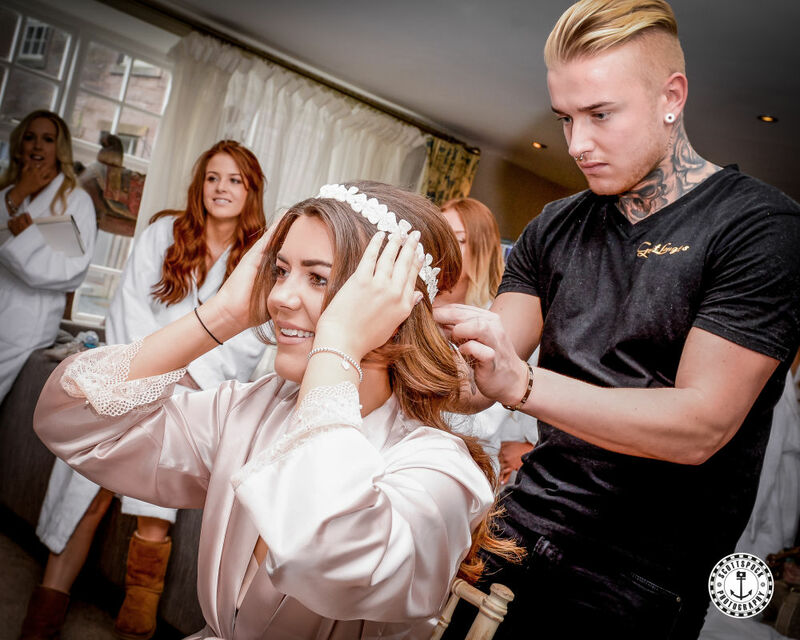 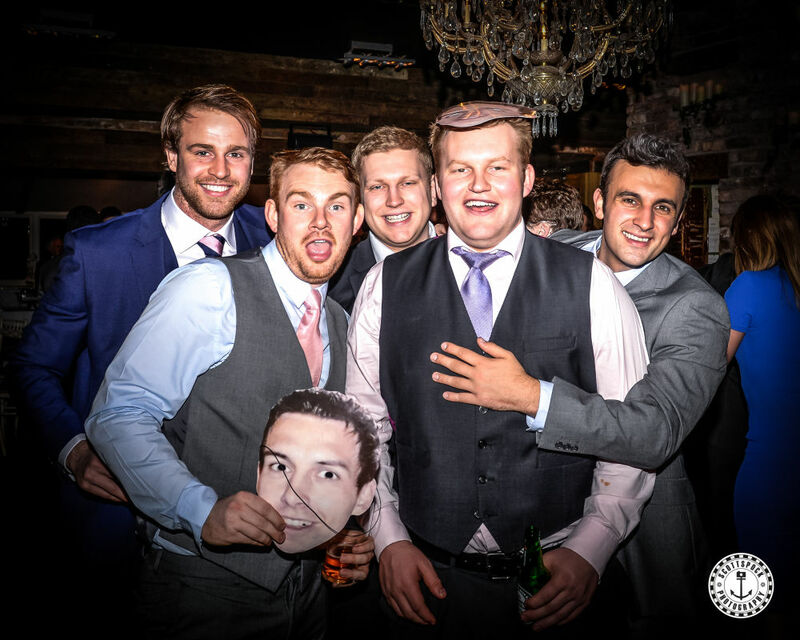 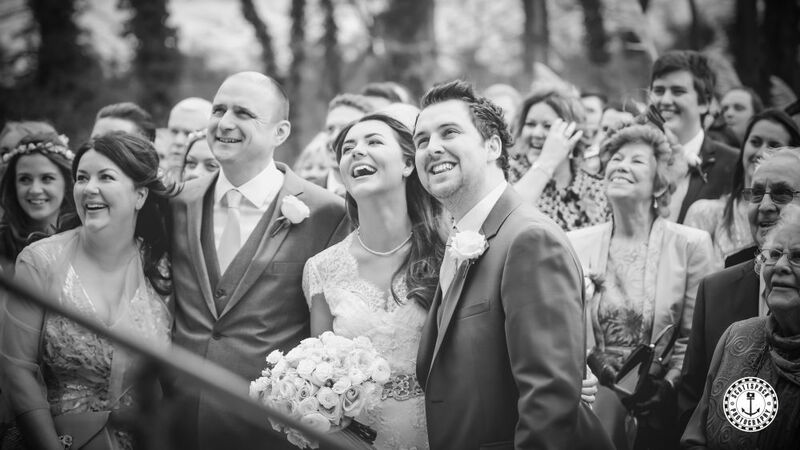 Libby & Aaron – 6th March 2015, Newton Hall. 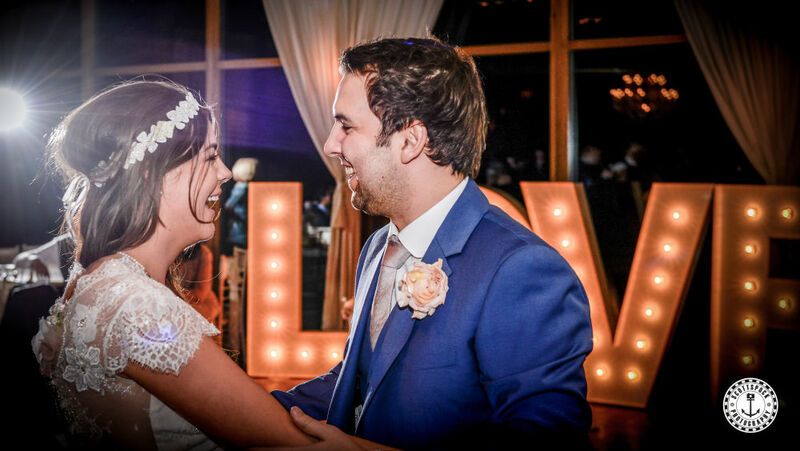 Couldn’t ask for a better couple than Libby & Aaron. 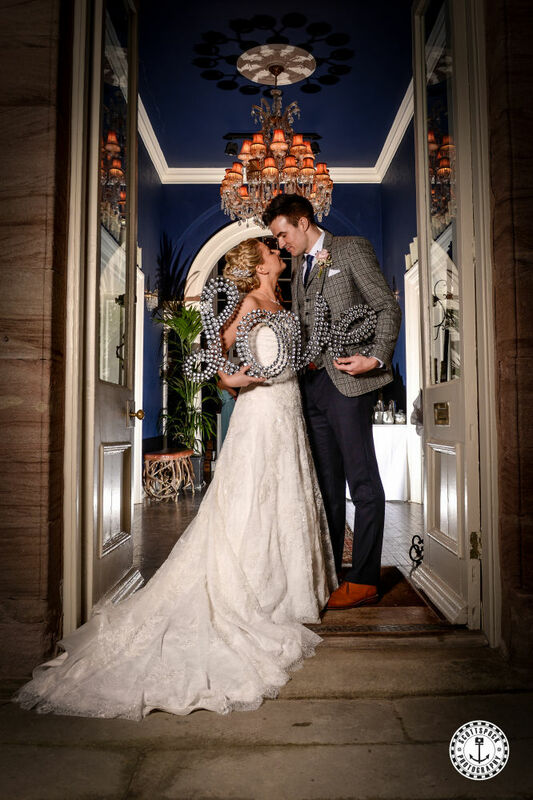 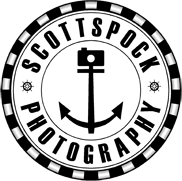 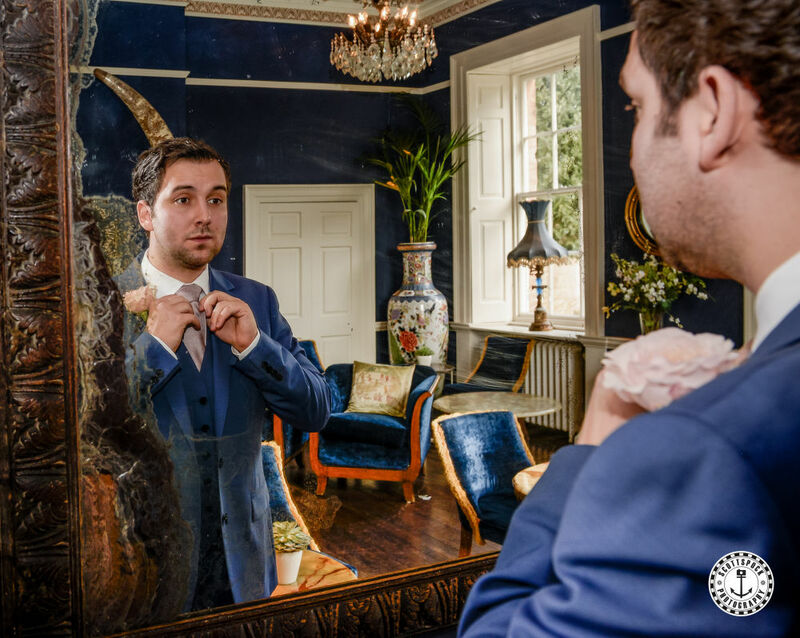 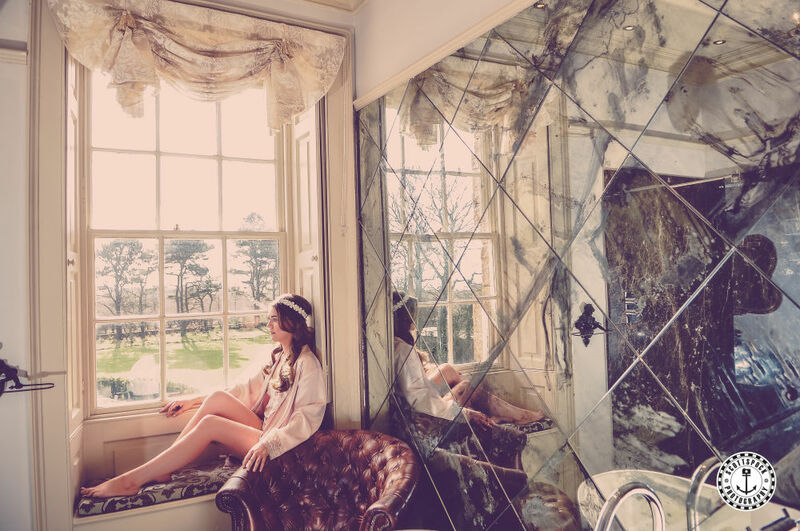 The Spockers had the pleasure of photographing the beautiful couple at Newton Hall in which they loved the full look and decor! 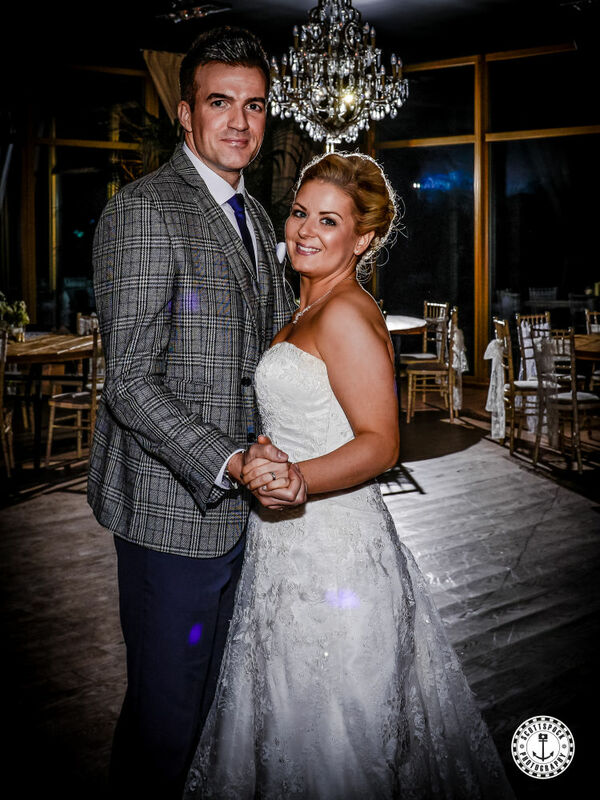 Love birds met at the Pony Club Ball at 16 and 14 years old and they have been together since 2006! 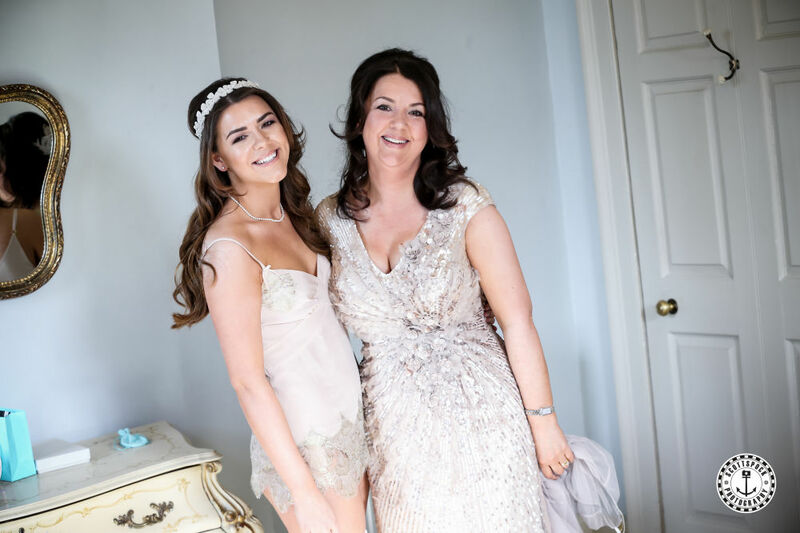 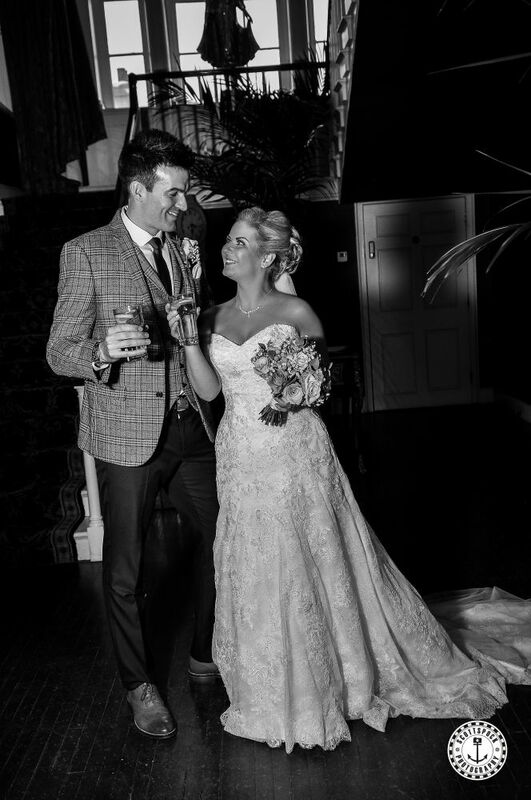 Libby looked amazing with her Clair Pettibone dress from Kathryn Trueman Morpeth and Emmy London shoes. 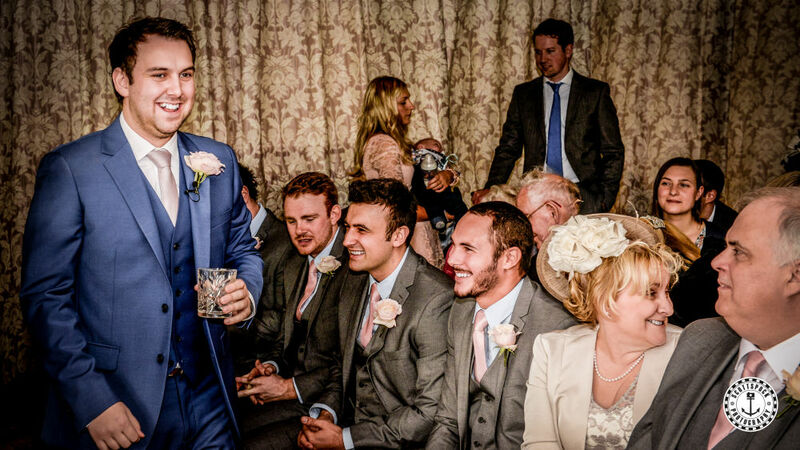 As for Aaron he looked Dapper as ever in his REISS suit. 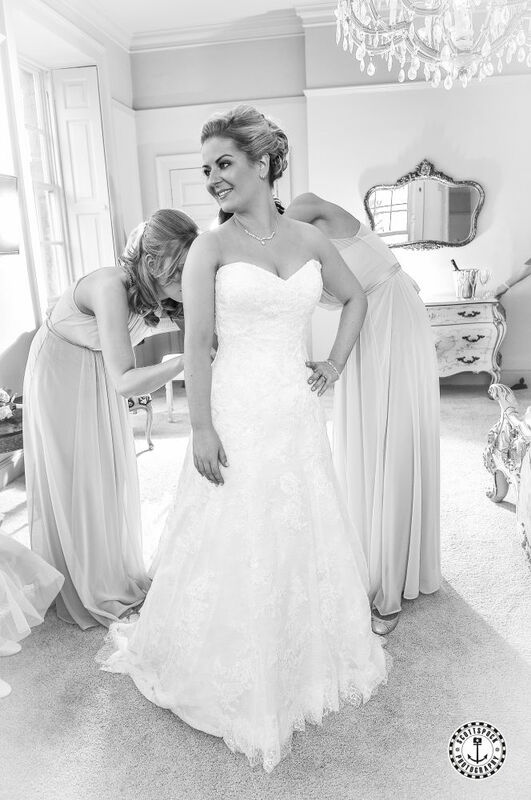 Libby, Aaron and Jake are a gorgeous family and we hope you enjoy these images for many years to come. 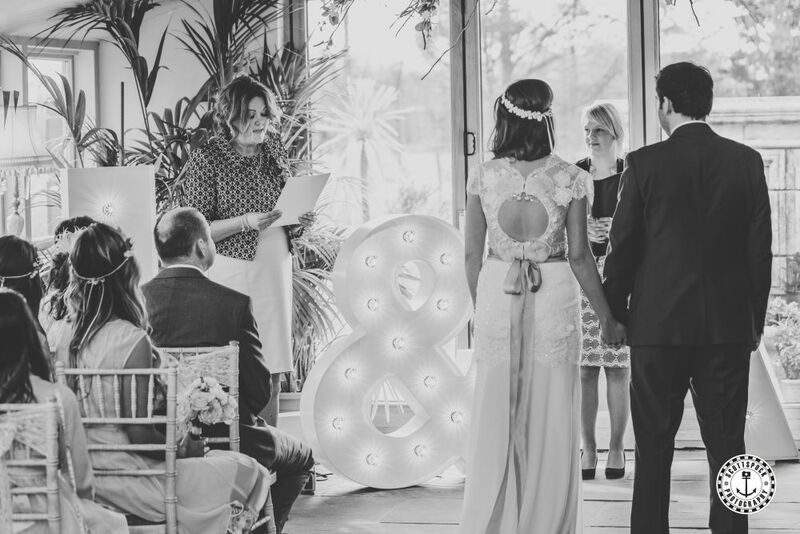 5ft Illuminated letters by Coco Luminaire. 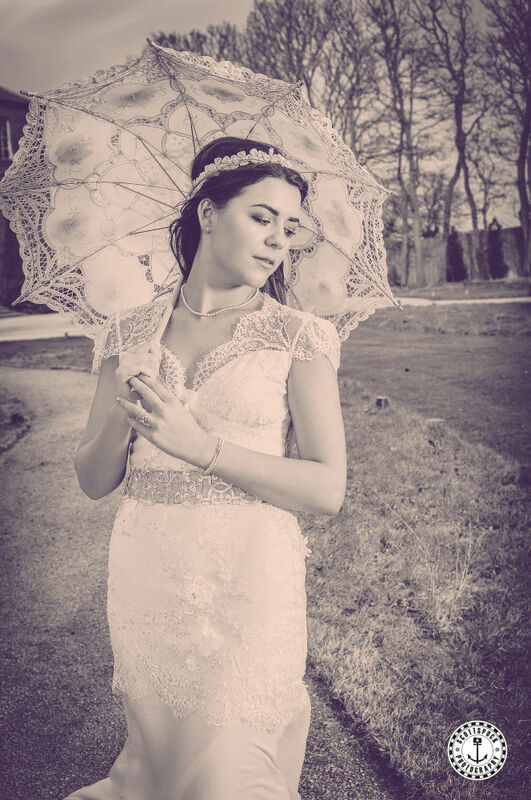 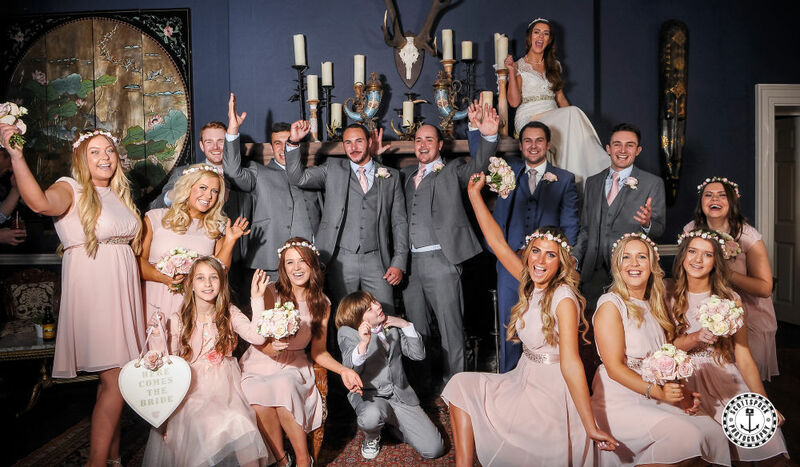 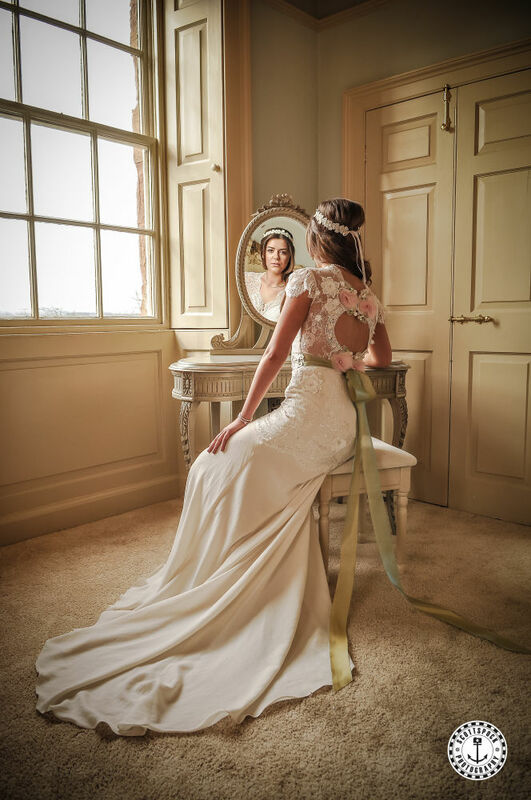 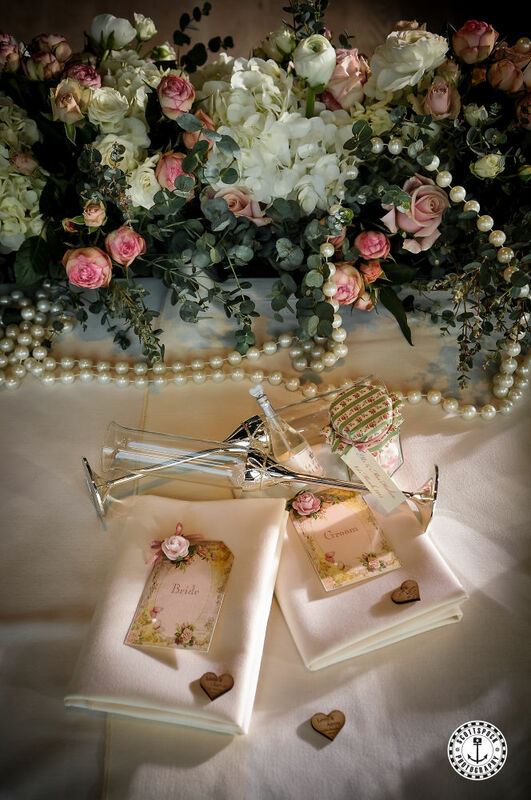 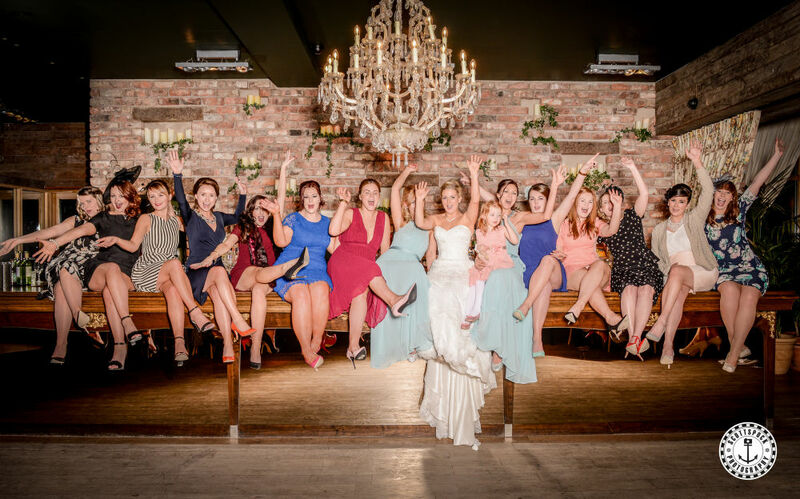 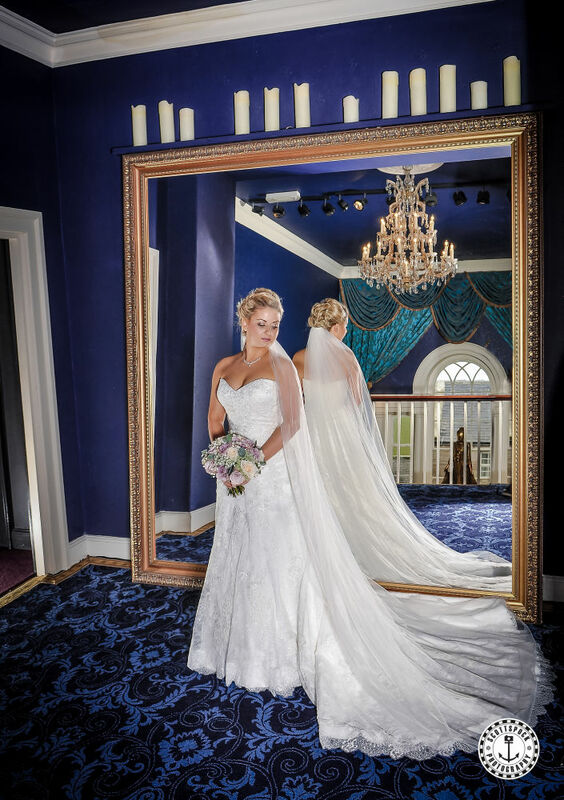 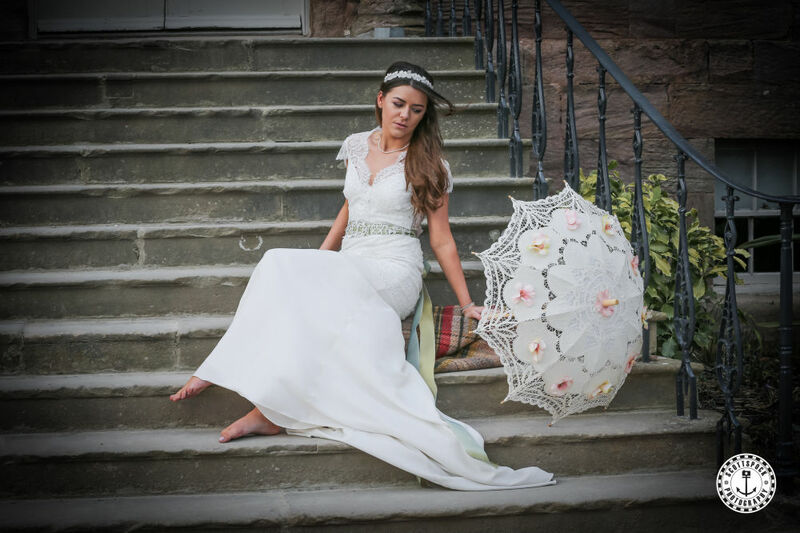 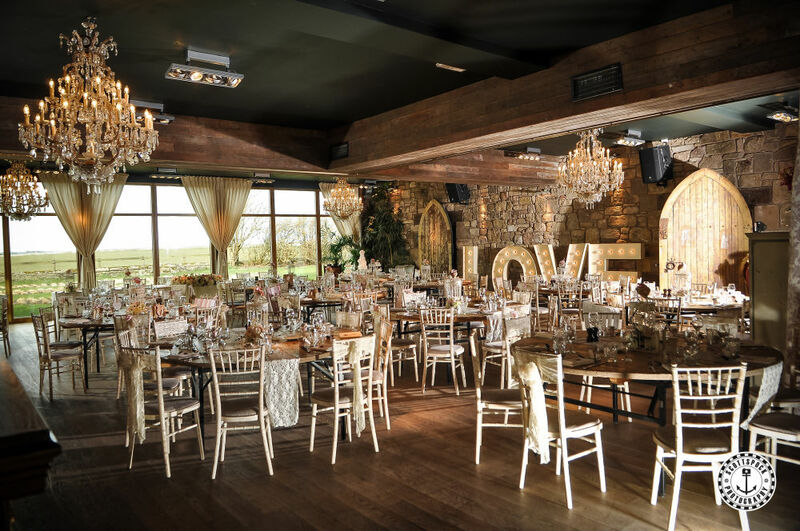 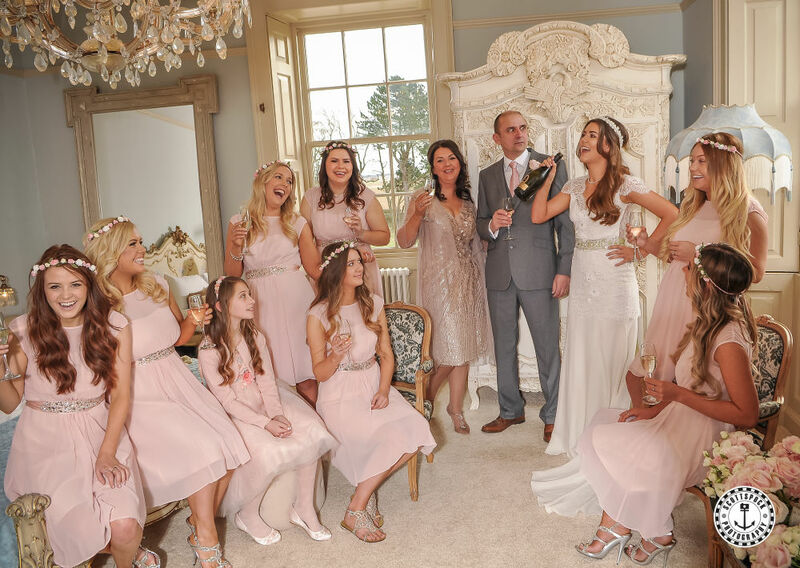 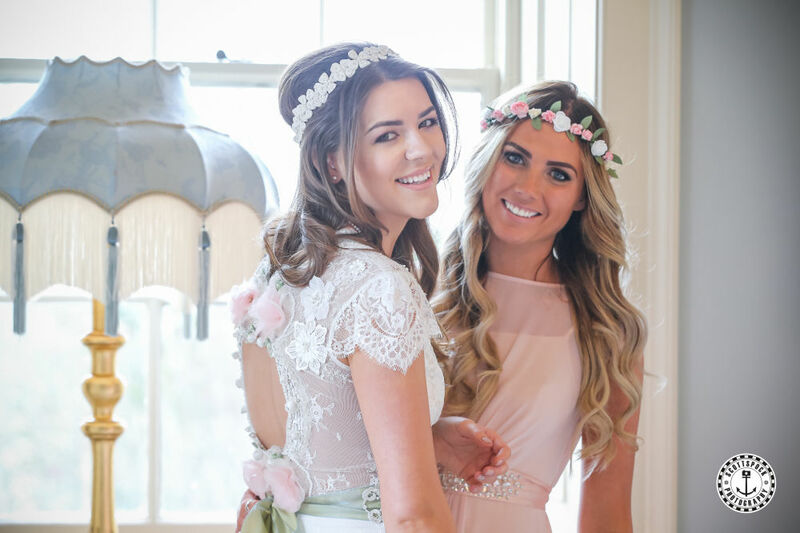 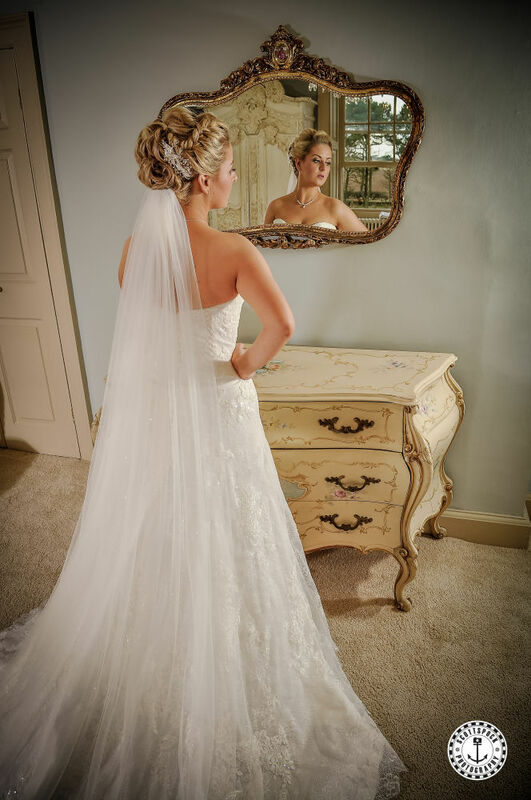 RECOMMENDED SUPPLIER FOR NEWTON HALL BRINGING FASHION AND GLAM TO THE WEDDING SECTOR. 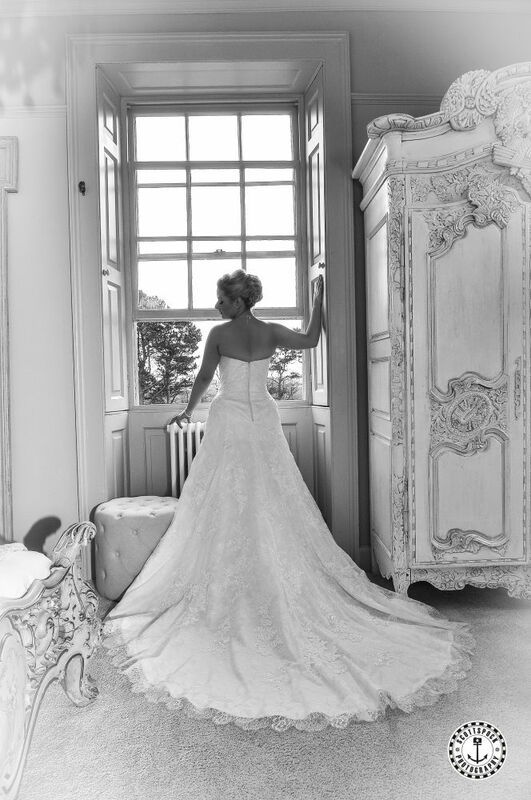 Categories: Newton Hall Weddings and Weddings. 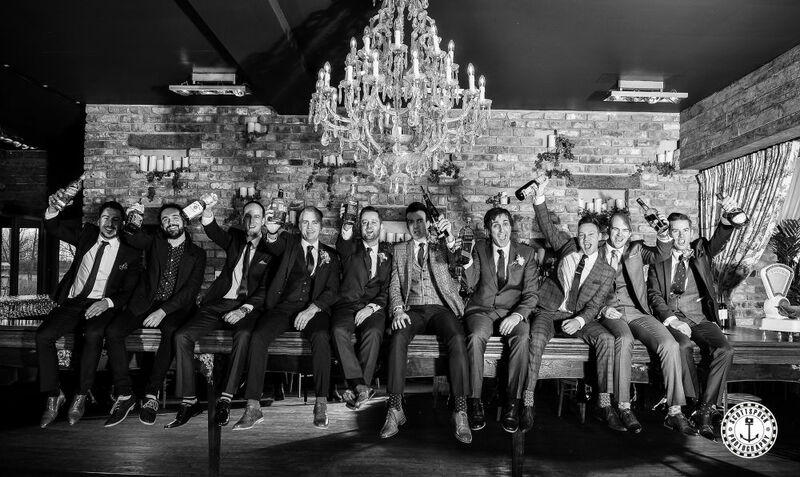 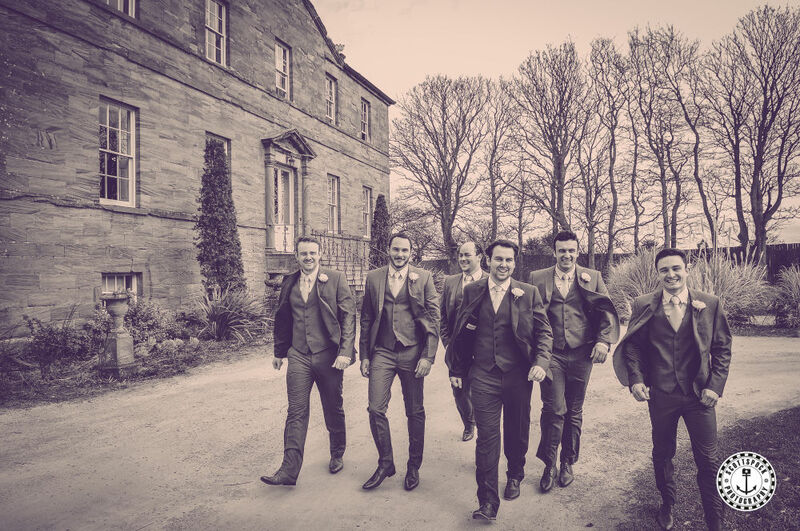 Tags: Newton Hall Wedding, Wedding Photography and Weddings. 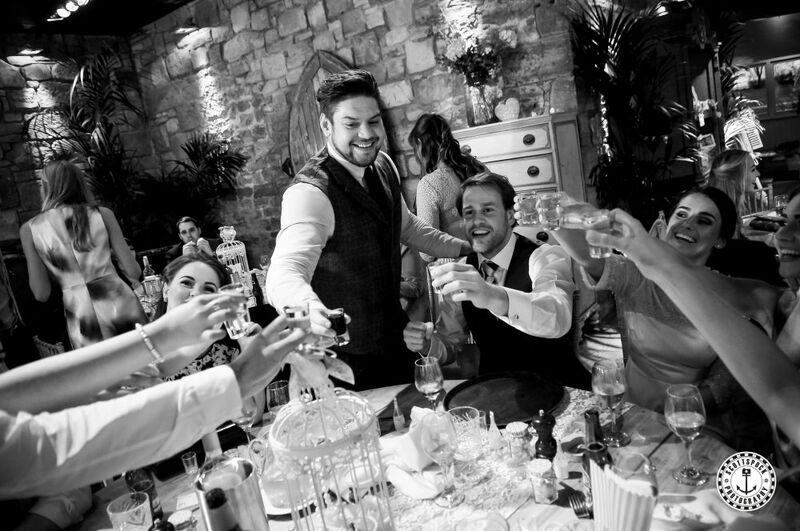 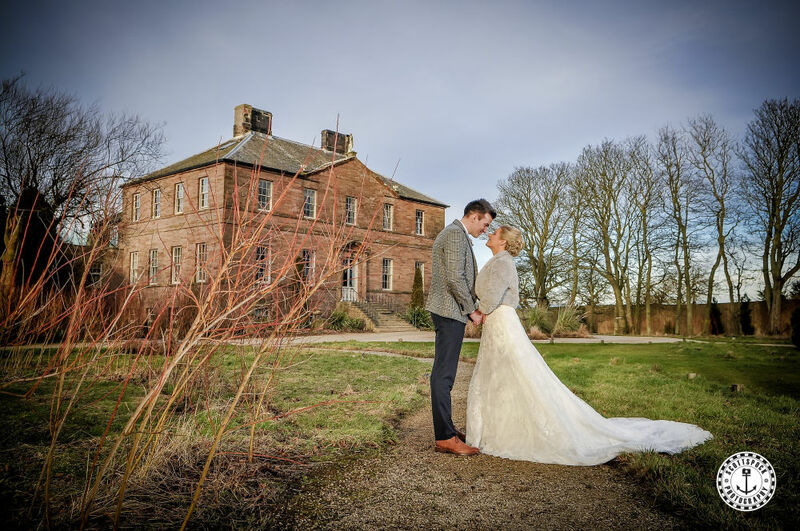 Kayleigh & Adam – 16th February 2015, Newton Hall. 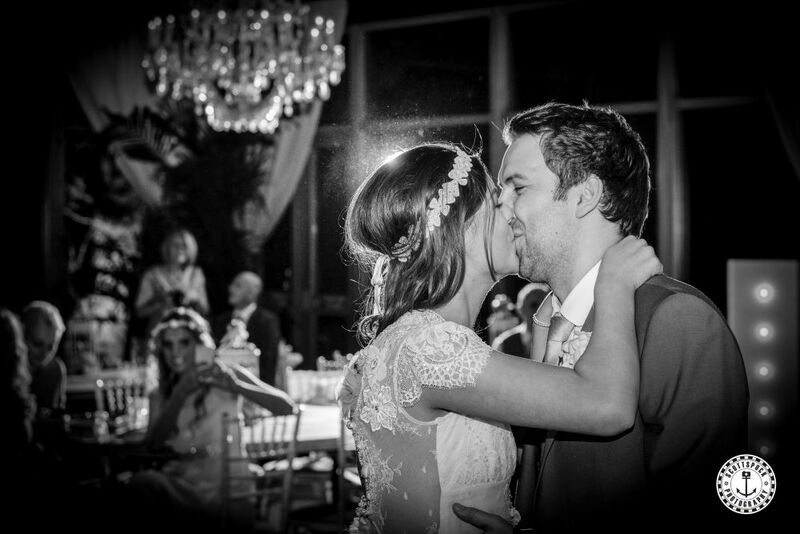 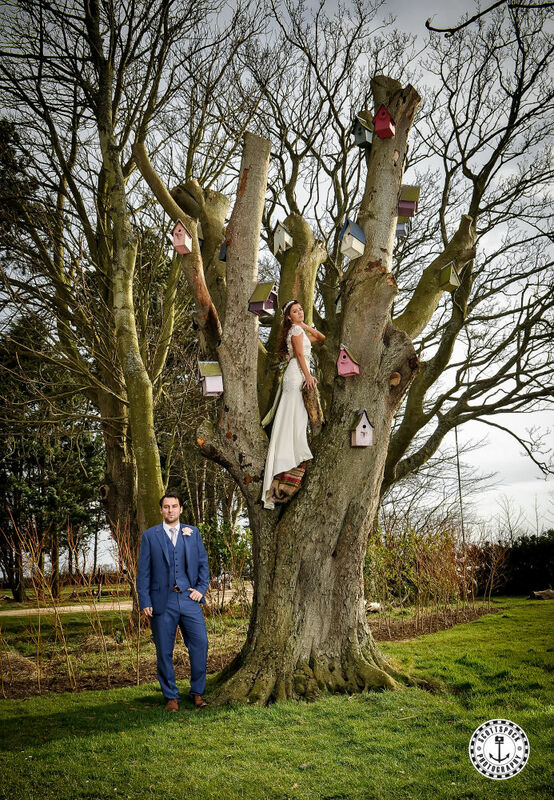 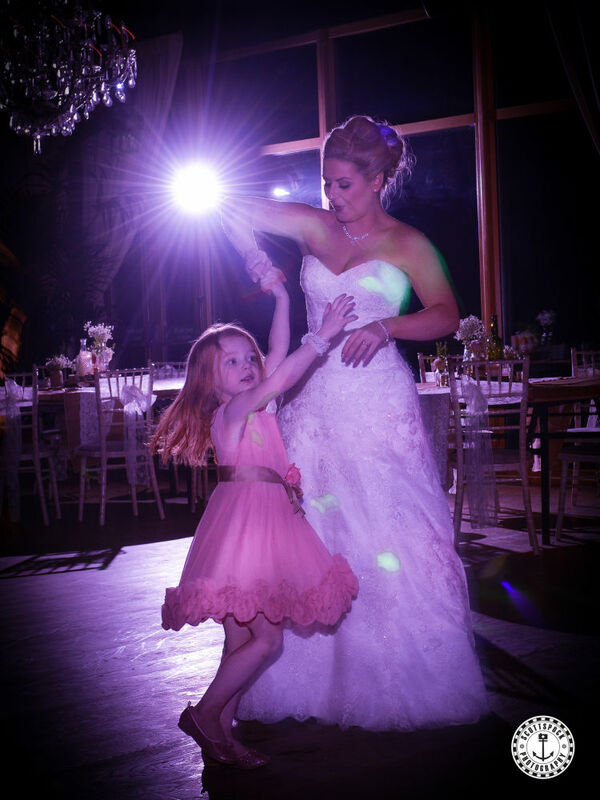 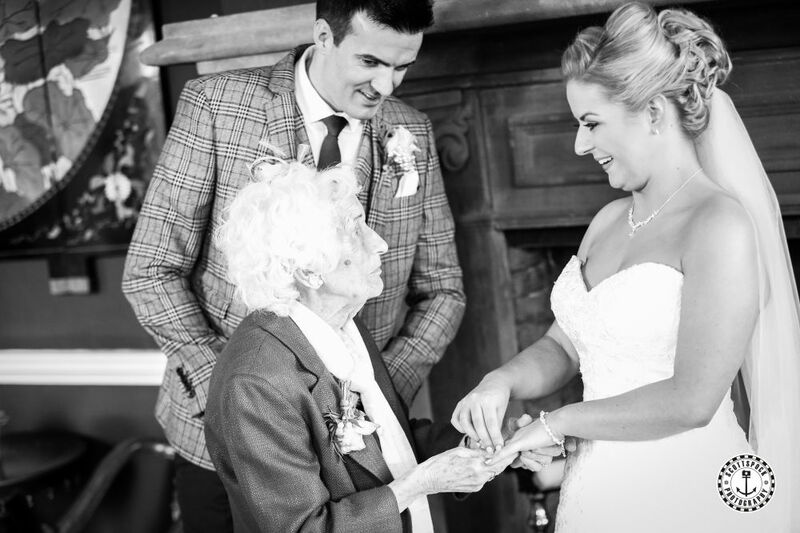 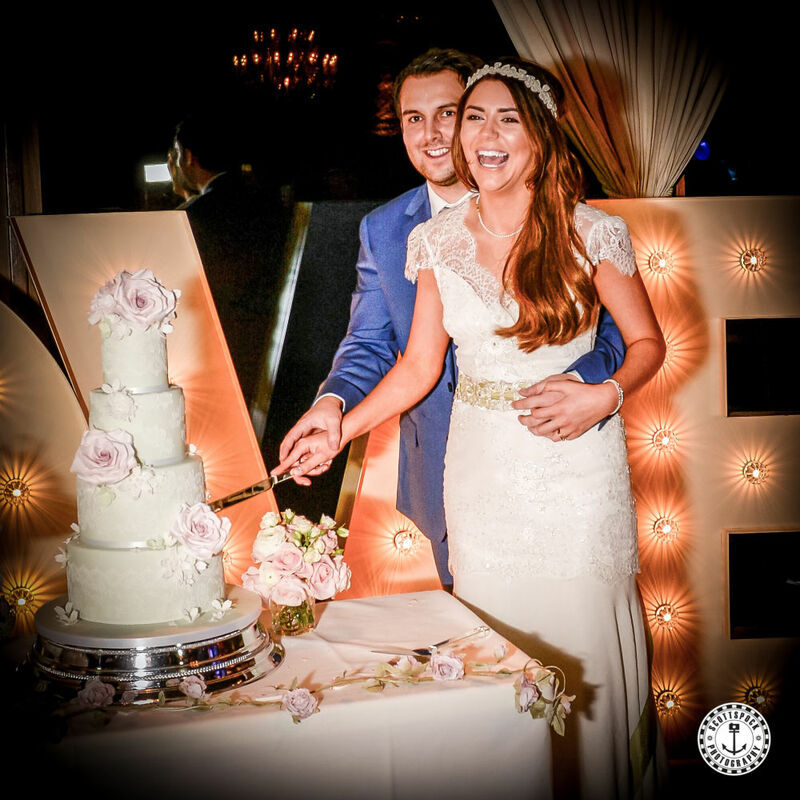 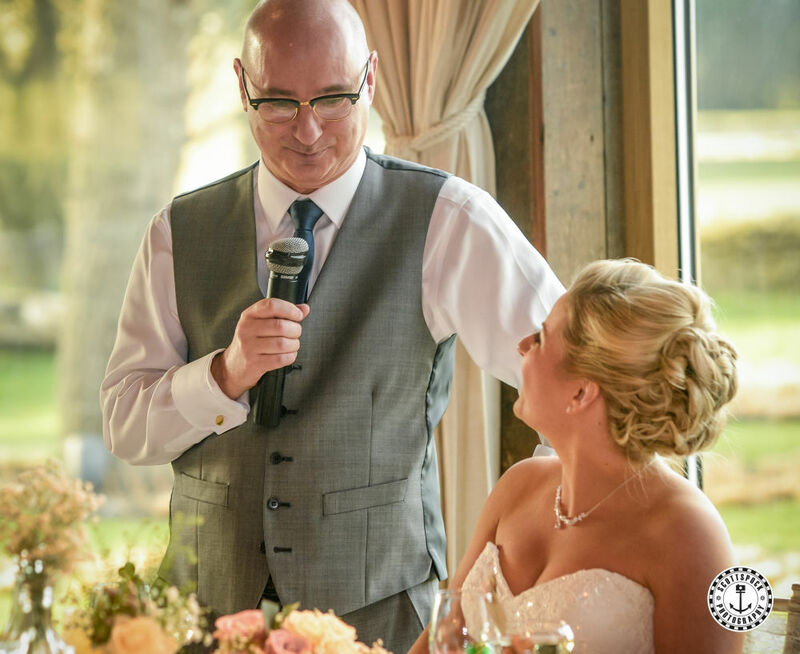 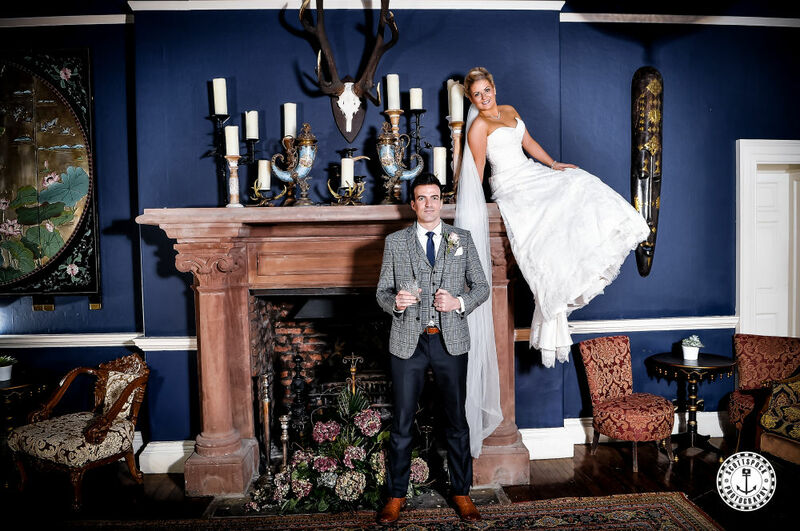 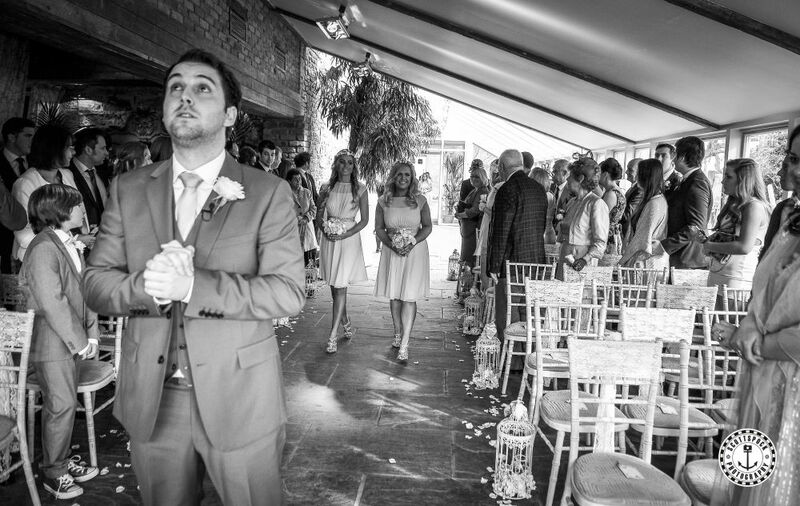 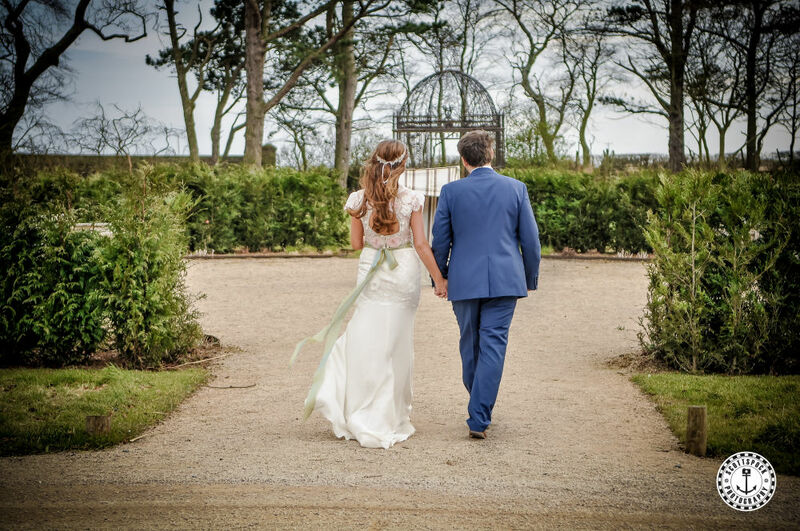 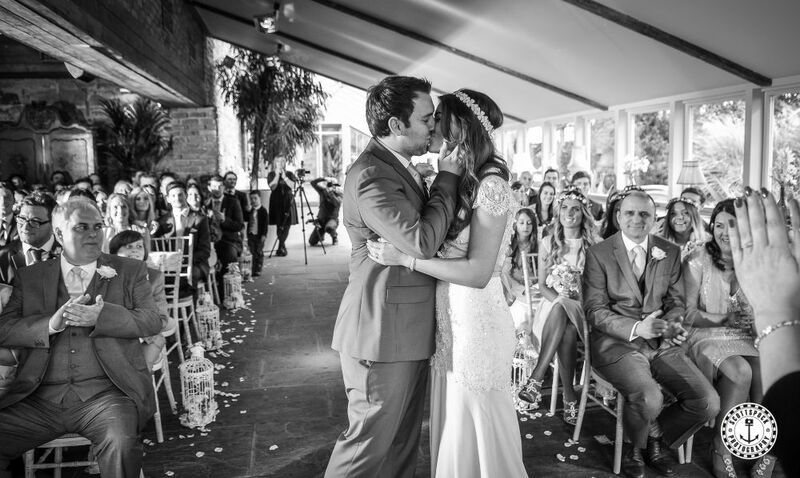 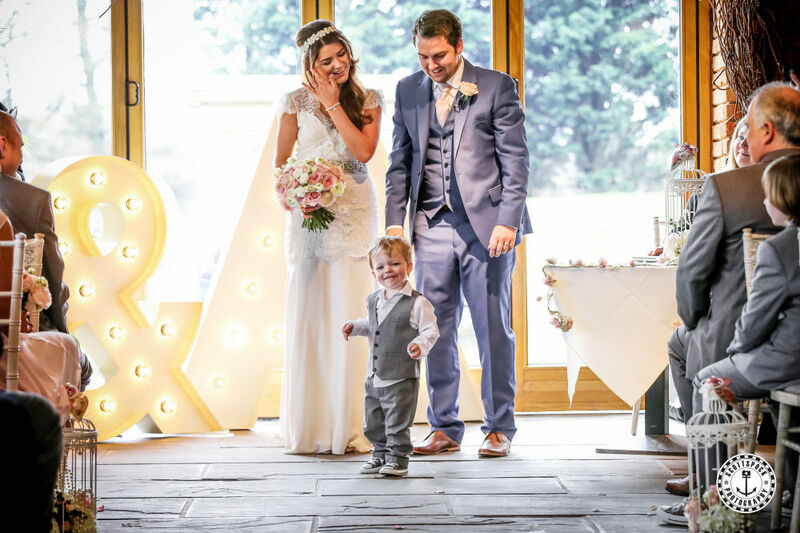 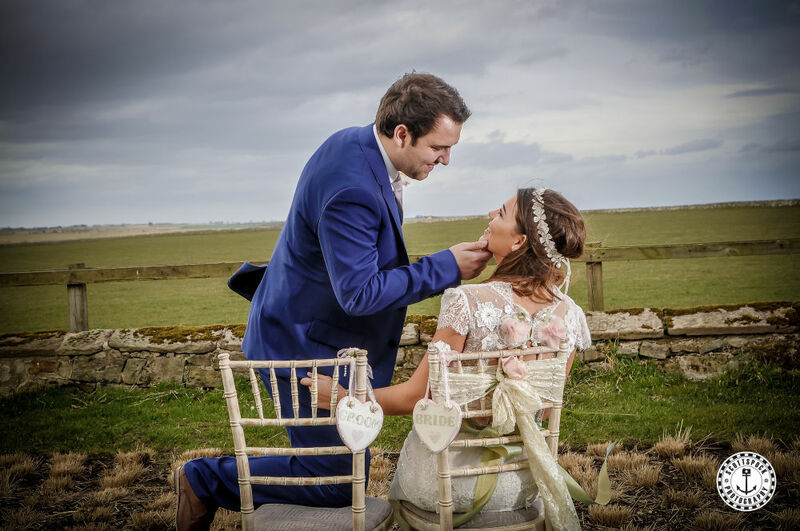 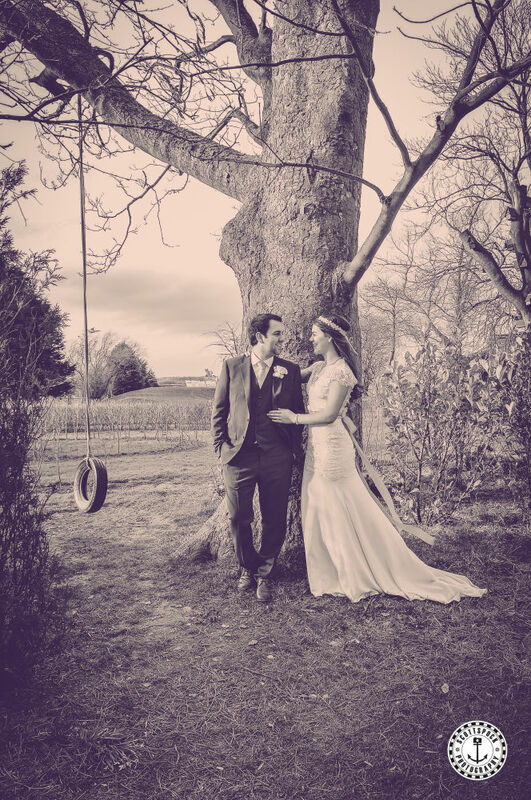 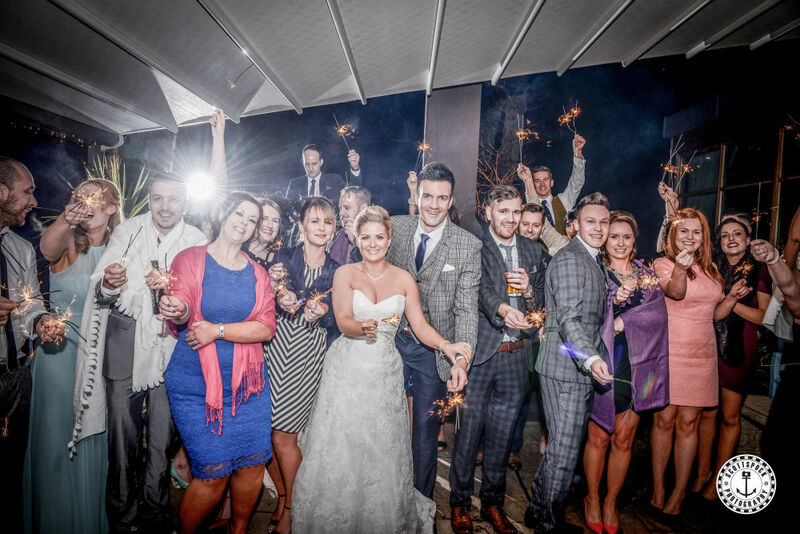 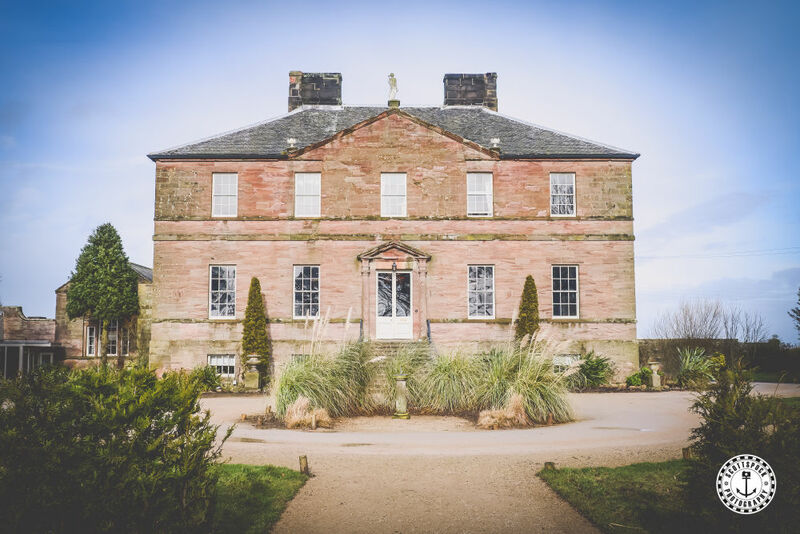 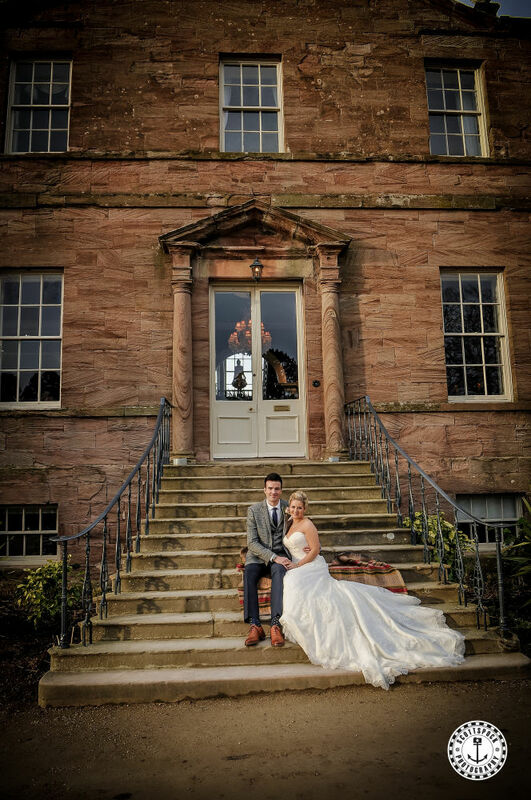 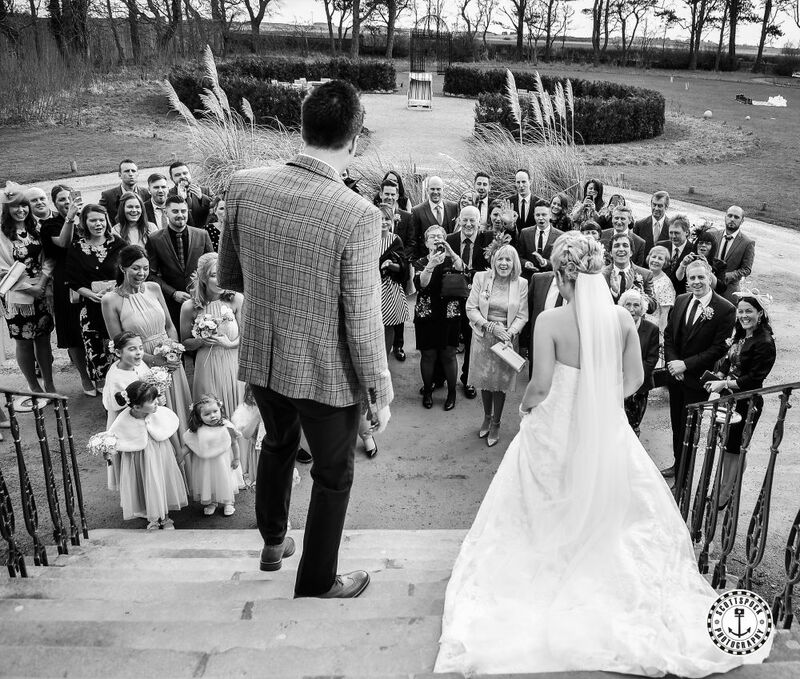 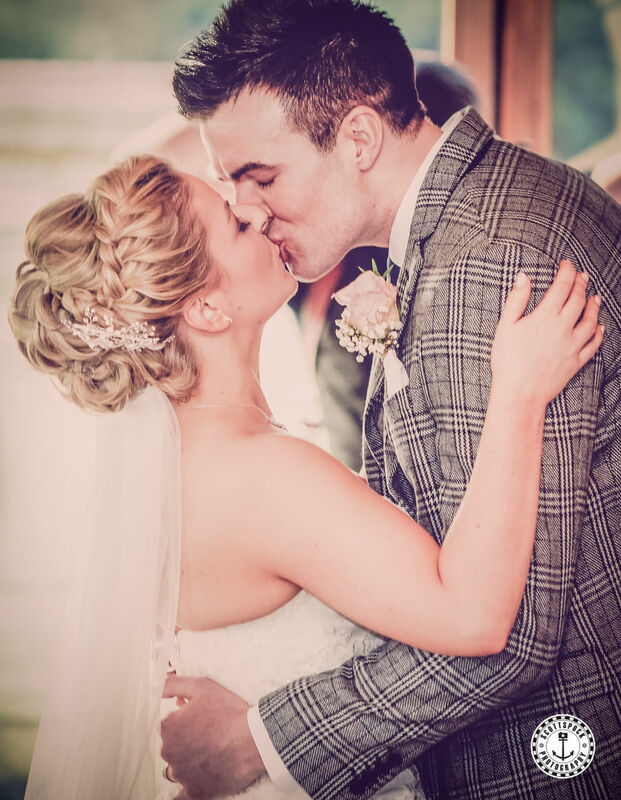 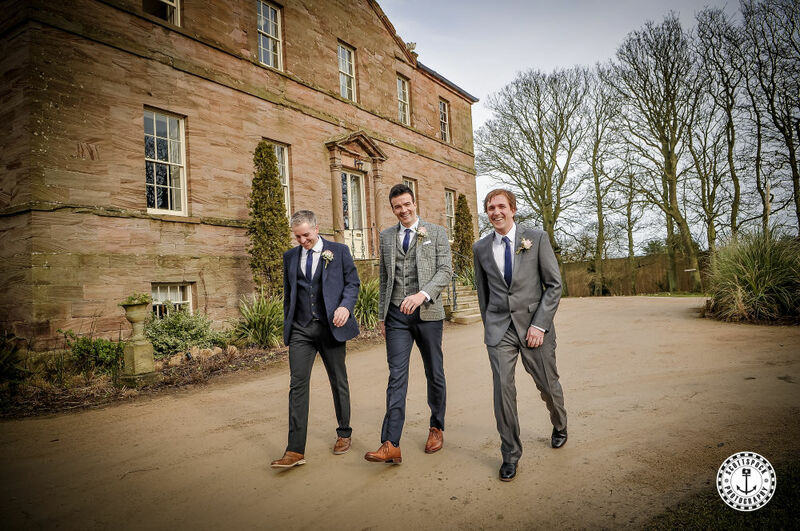 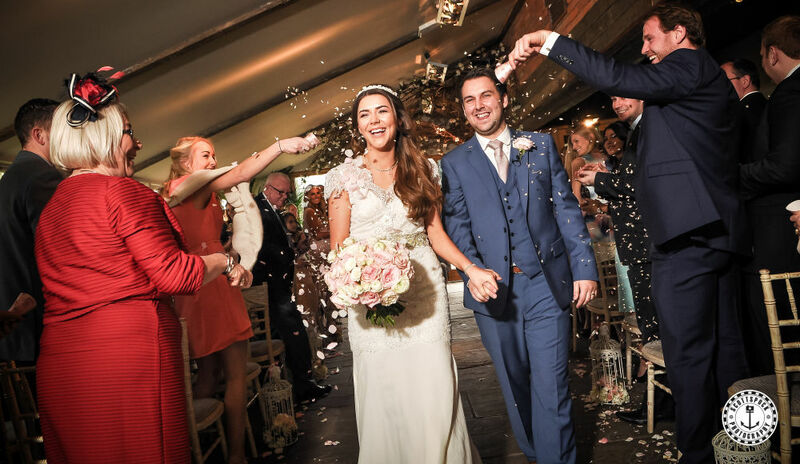 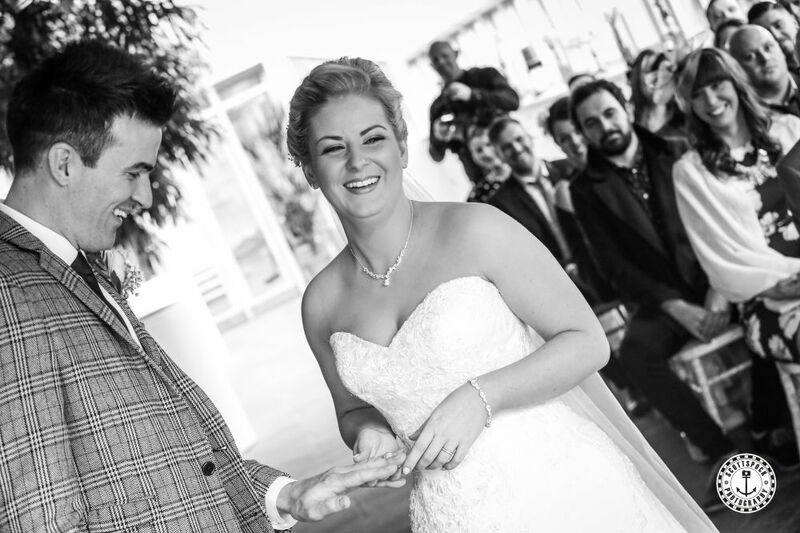 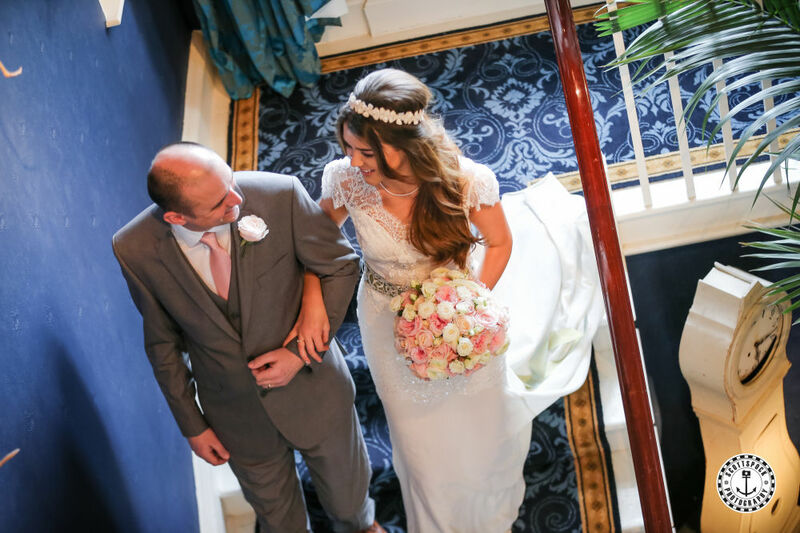 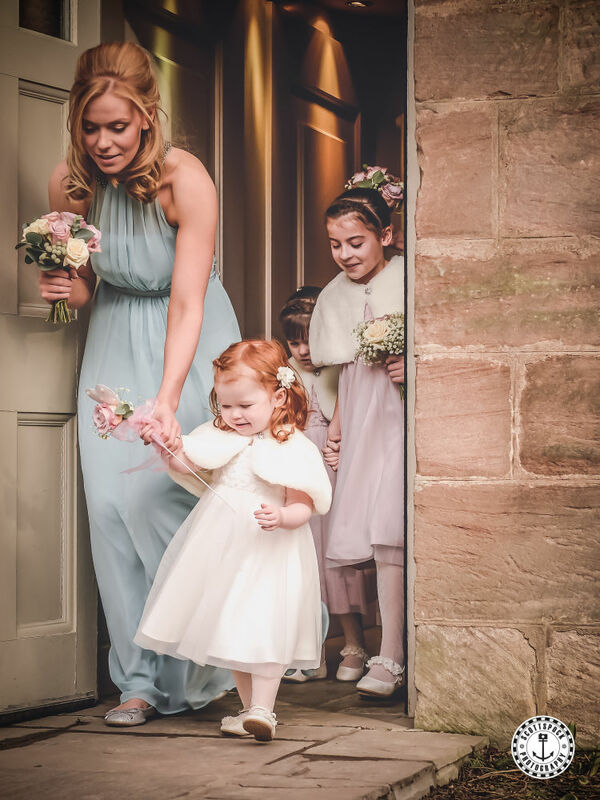 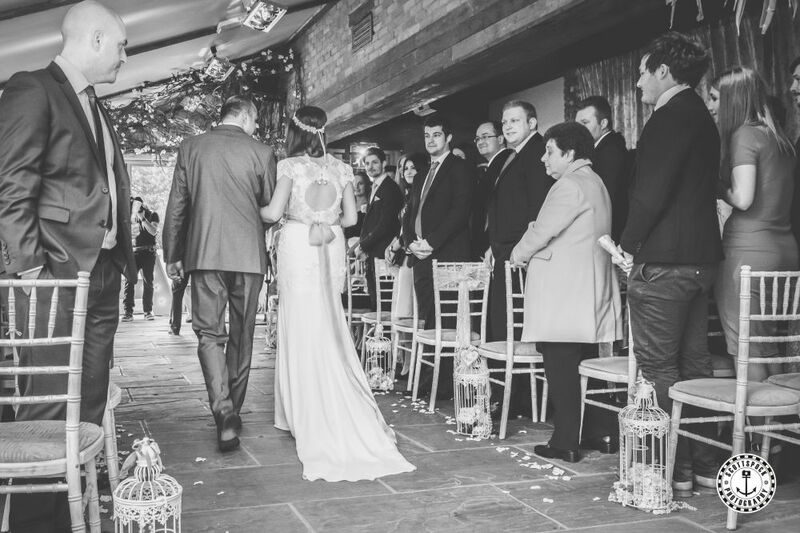 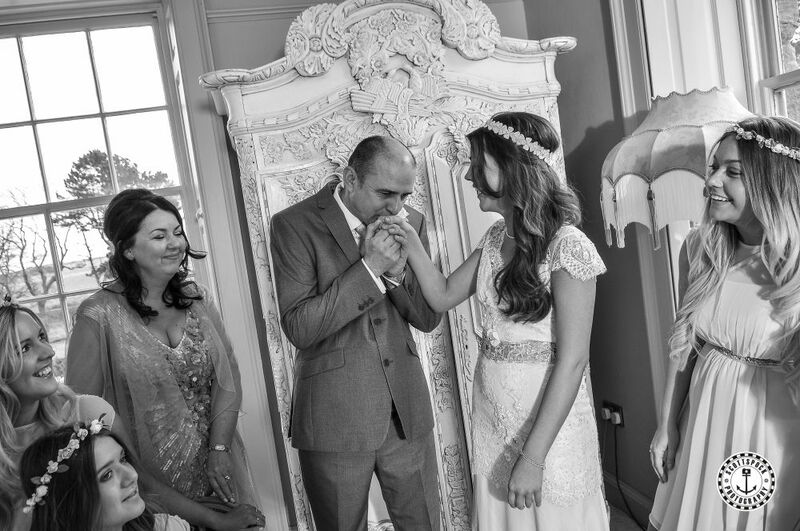 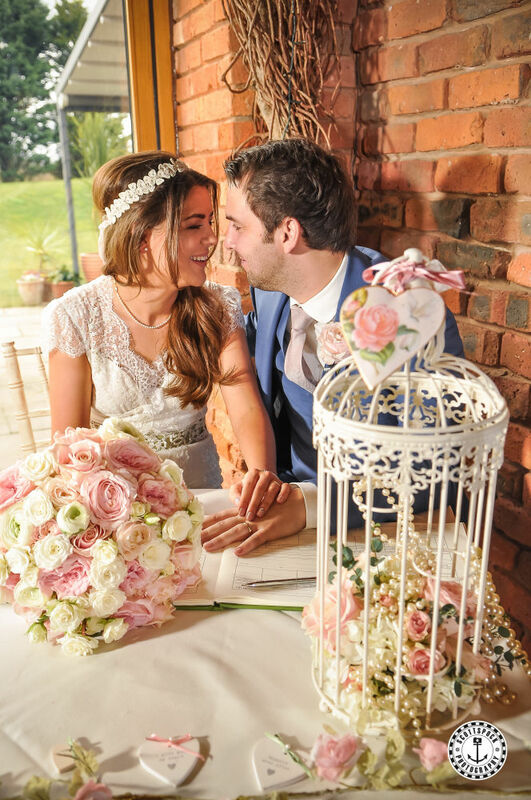 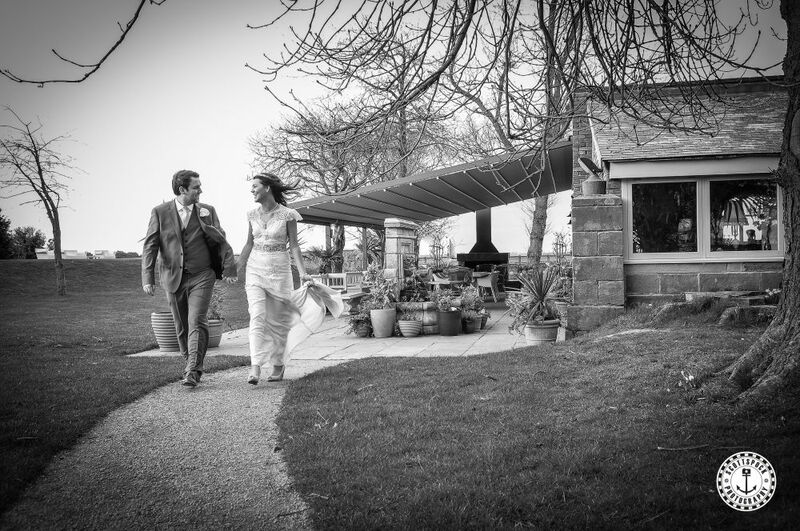 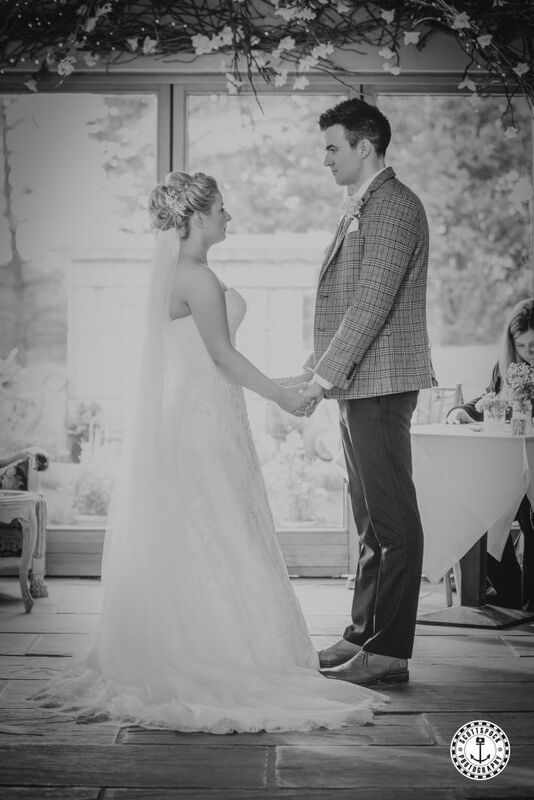 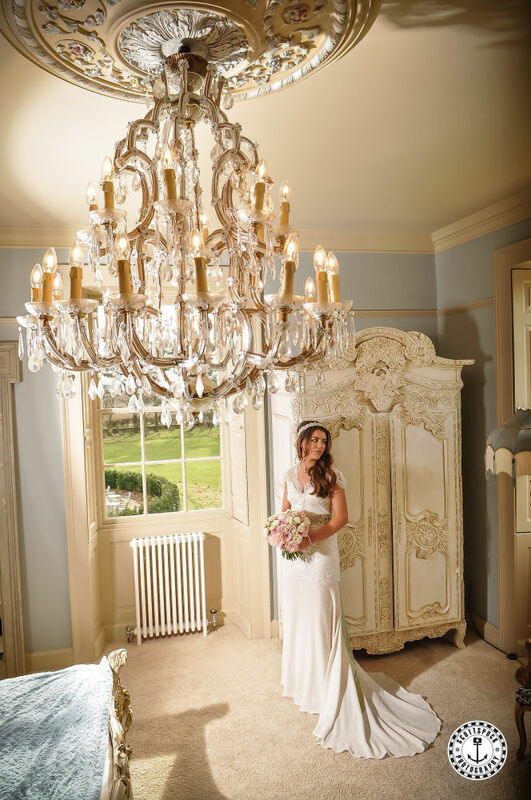 Kayleigh & Adam fell in love with Newton Hall the moment they entered the grounds! 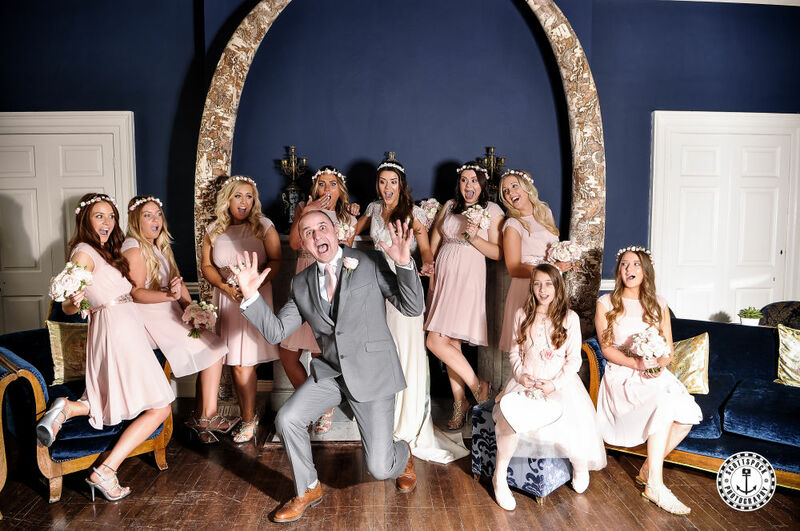 The glamerous couple got engaged in Ibiza and met back when they were in school 13 years ago and have been inseperable ever since. 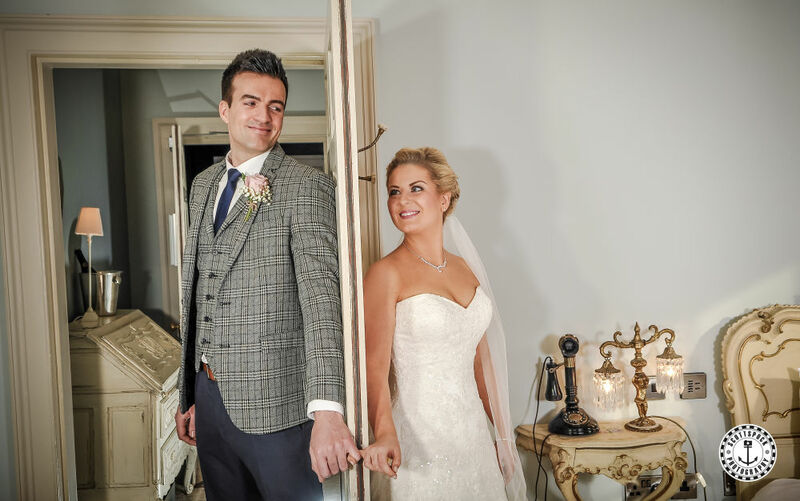 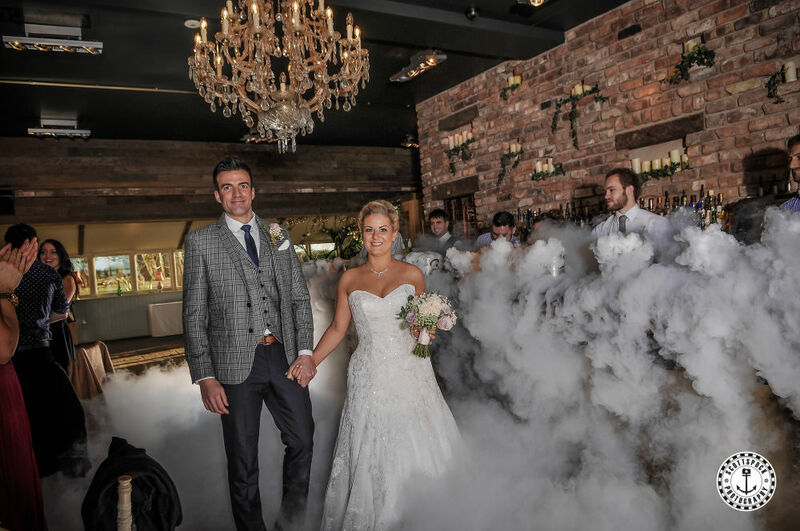 Adam in his Moss Bros suit and Kayleigh in her Accent Original Bridal dress looked absolutely phenomenal! 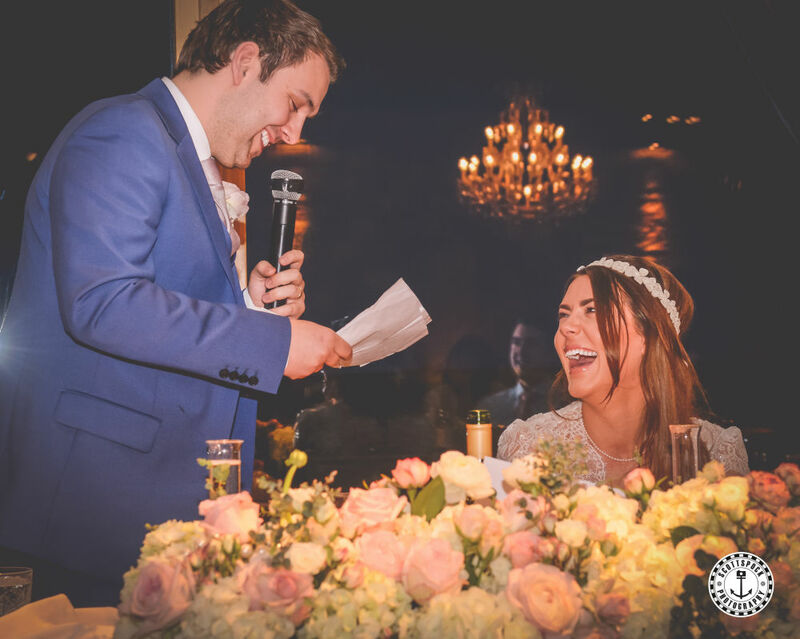 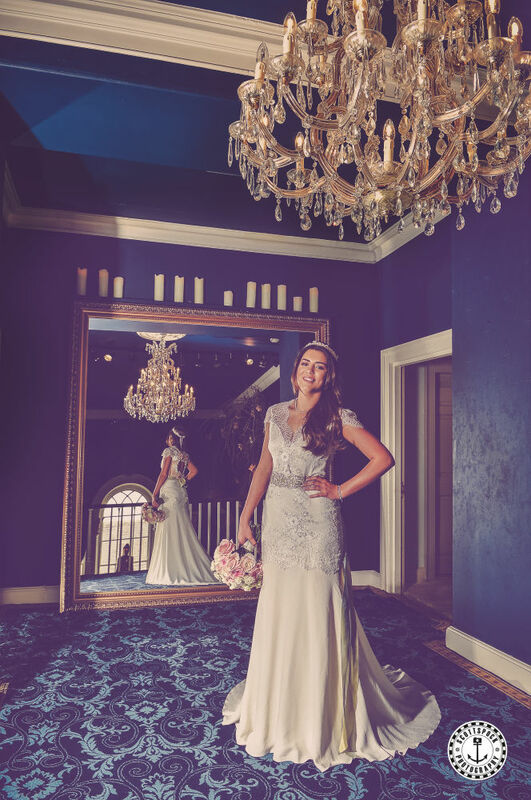 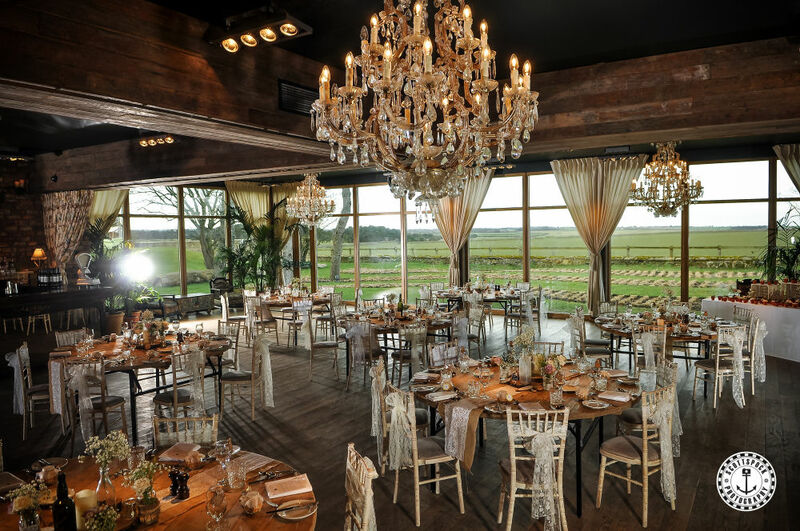 Thank you for letting us be a part of your special day full of fun and laughter. 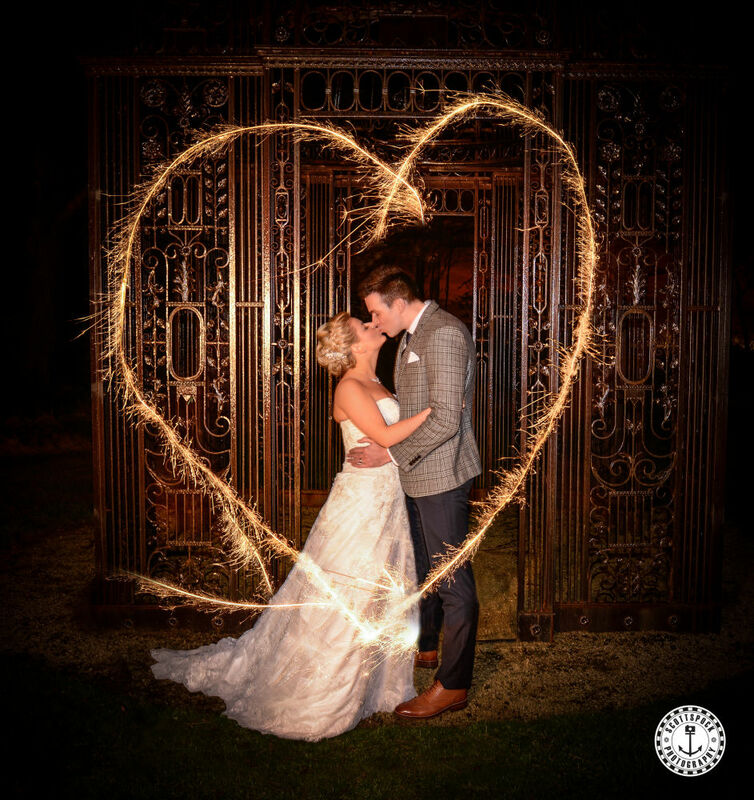 The Spockers wish you both an amazing life together and hope you enjoy these images for many years to come. 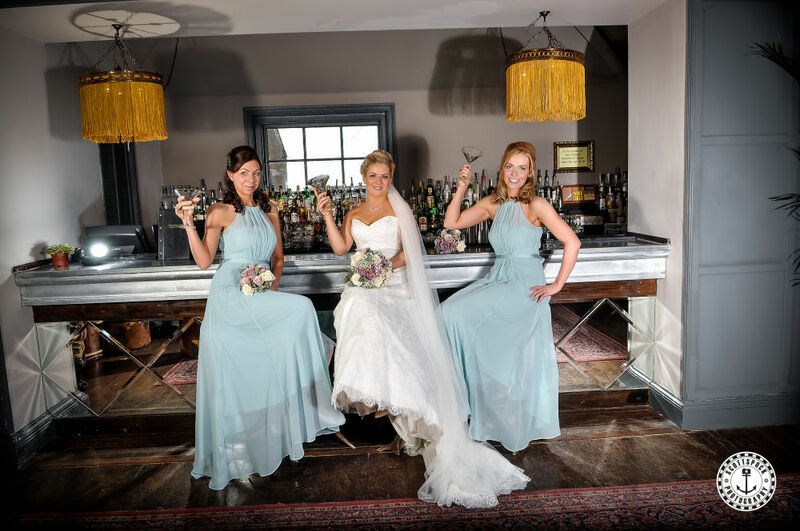 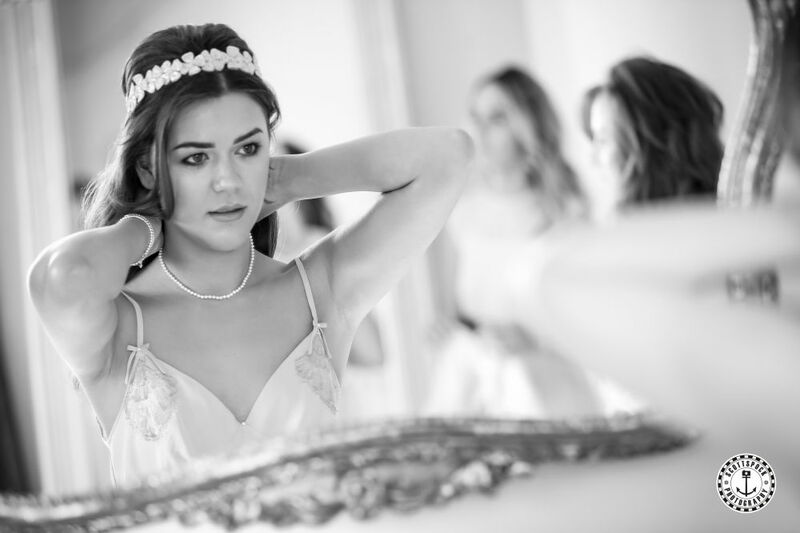 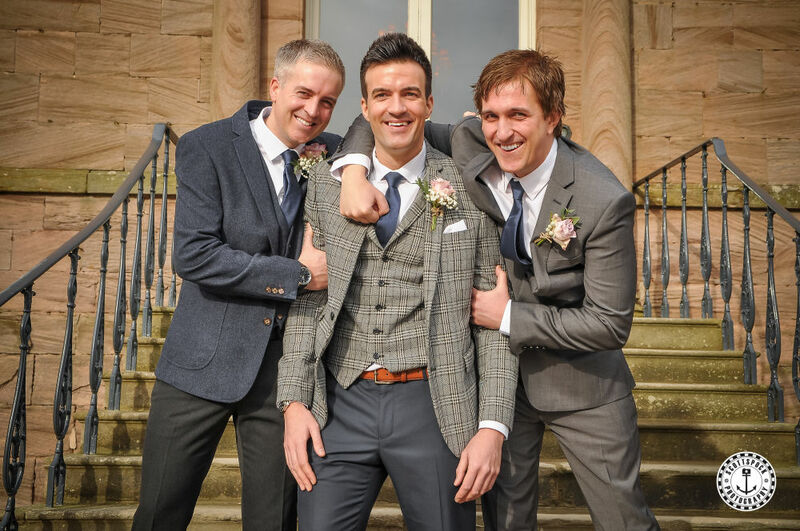 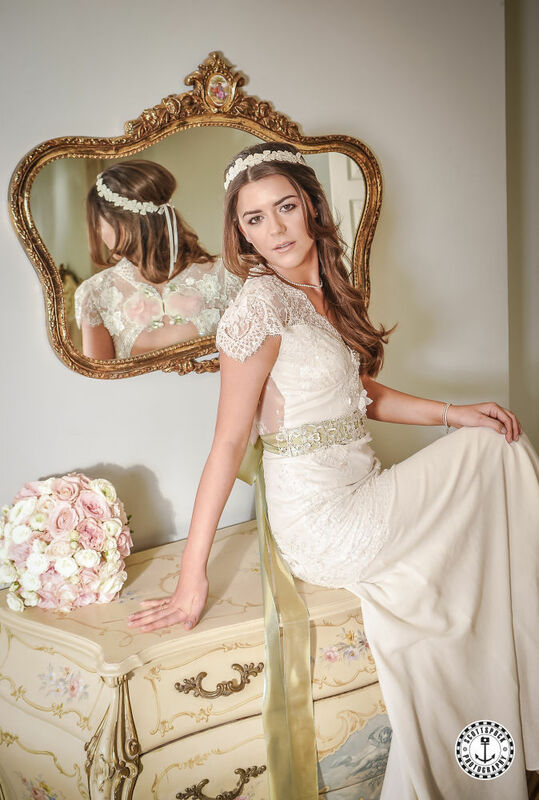 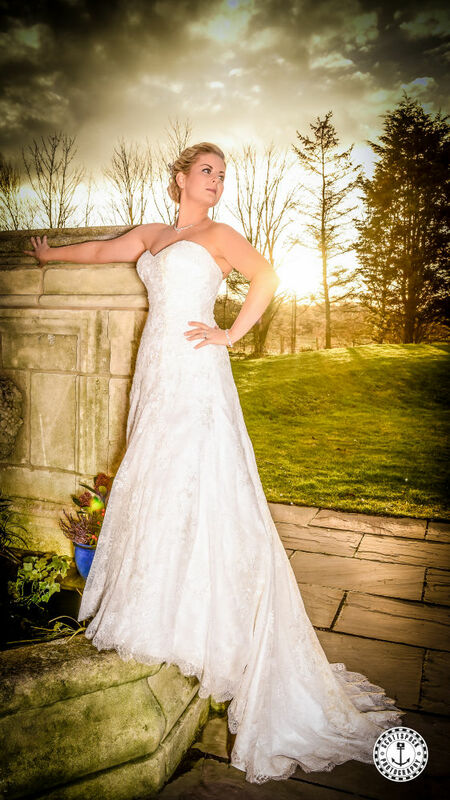 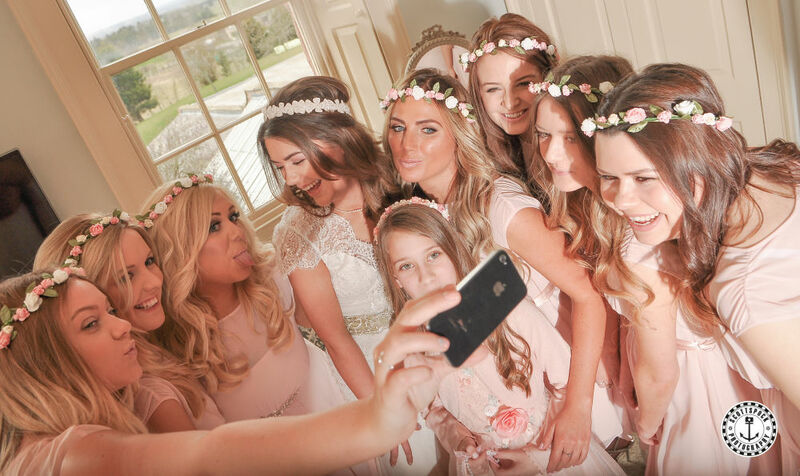 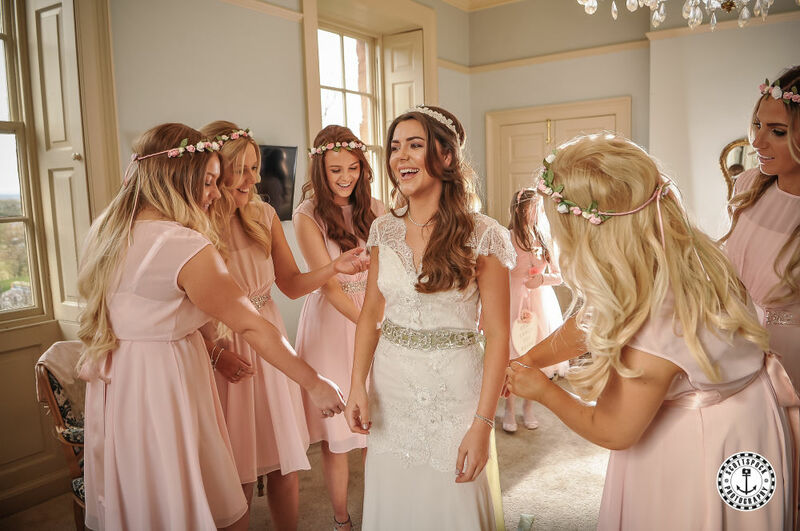 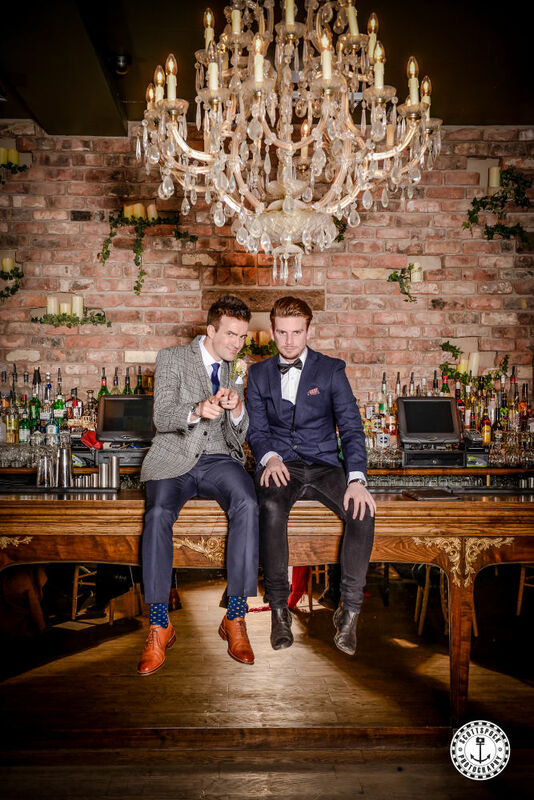 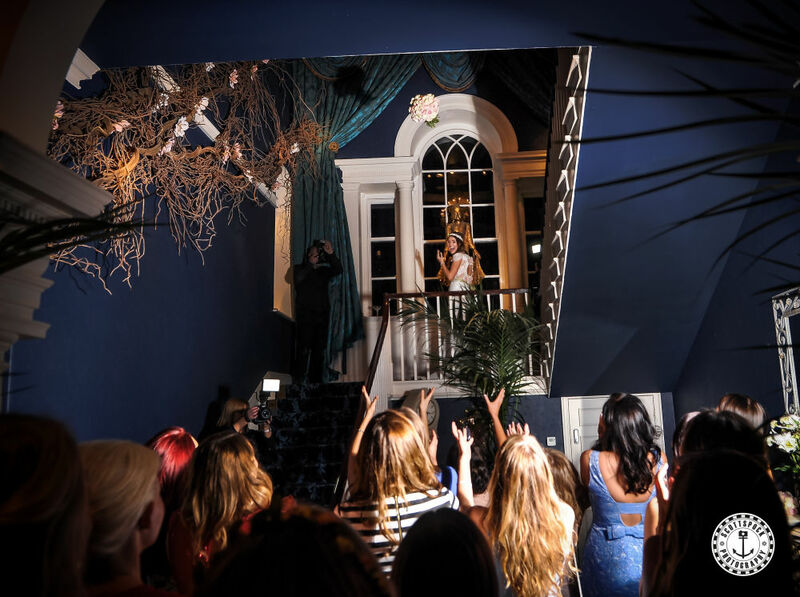 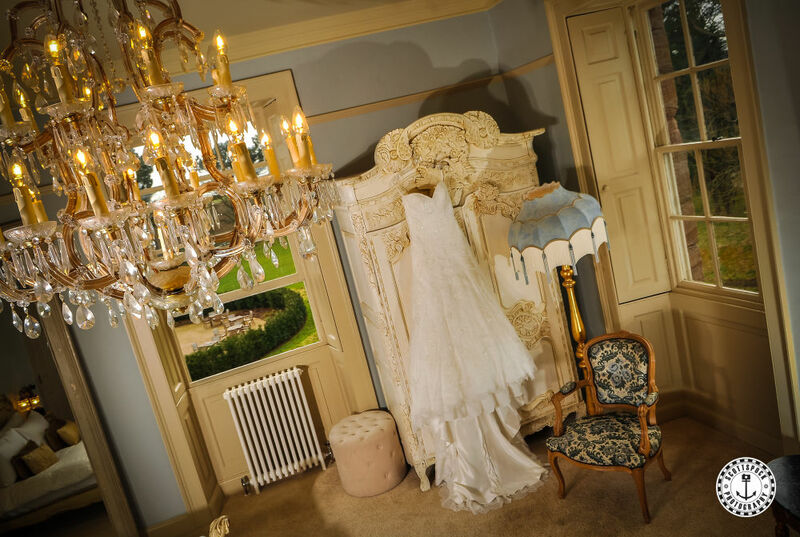 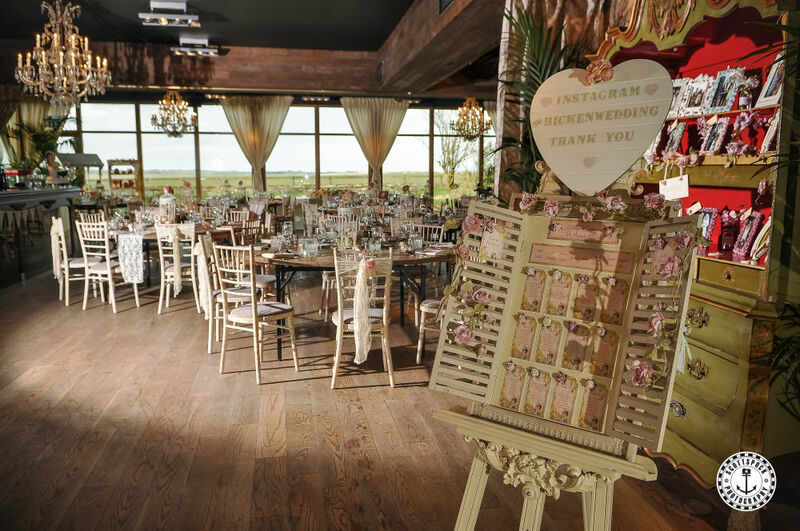 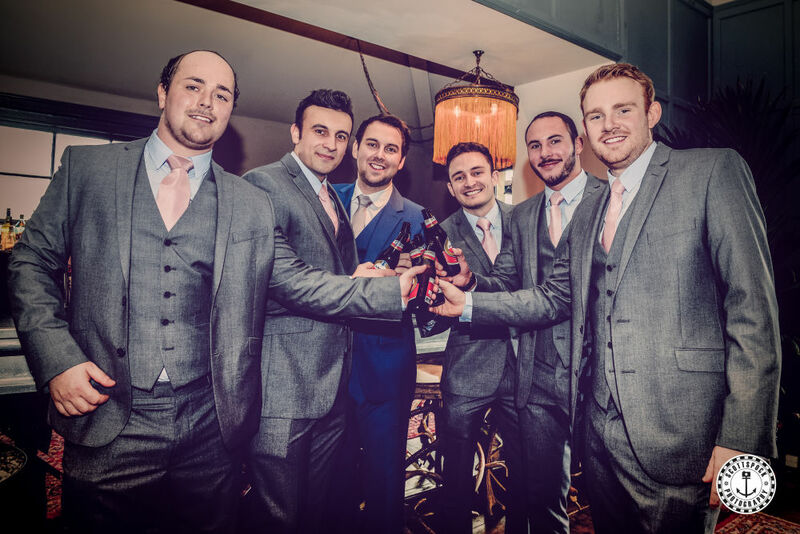 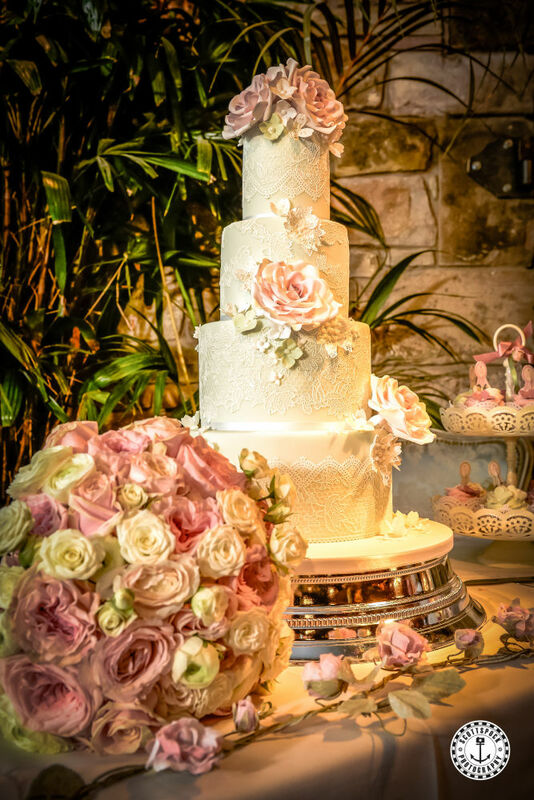 RECOMMENDED SUPPLIER FOR NEWTON HALL BRINGING FASHION AND GLAM TO THE WEDDING SECTOR.